We wrote about the MCMC issuing 15 compounds to six telecommunications companies for failing to meet the Mandatory Standards last week. At the time, there was no information as to the identities of the telcos who ran afoul of this round of compounds; but this has changed with a new press release issued by the MCMC. It was originally reported that three major telcos were among the six companies, but it looks like only two were actually issued compounds. Digi and Celcom were both issued a RM10,000 compound for failing to meet Mandatory Standards relating to the performance of their broadband speeds. Digi also received four compounds amounting to RM200,000 for the improper registration of prepaid users. Asian Broadcasting Network was also compounded for breaching the Mandatory Standards; while TT dotcom, Tune Talk, Mechantrade Asia, and XOX Com were fined for failing to properly register prepaid users. According to the MCMC, the 15 compounds amount to a total of RM510,00; and this is only for offences committed during the first quarter of 2016. 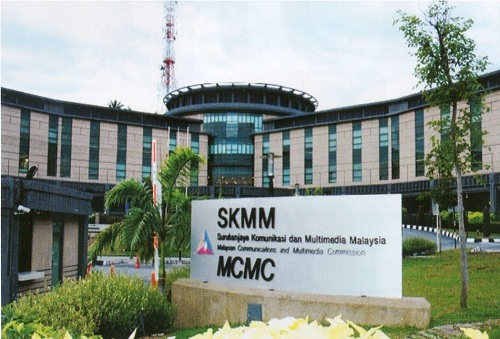 We have already equaled the number of MCMC compounds issued in 2015 within three months; which could mean that the commission is ready to put more pressure on telcos to improve their services.